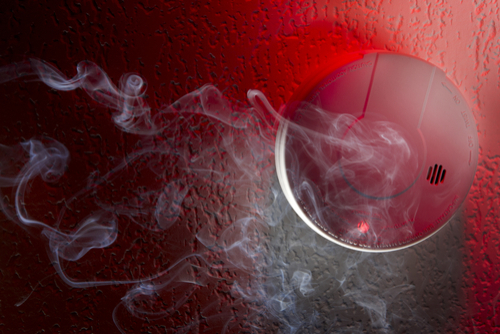 Keeping your business safe is paramount in the modern day. 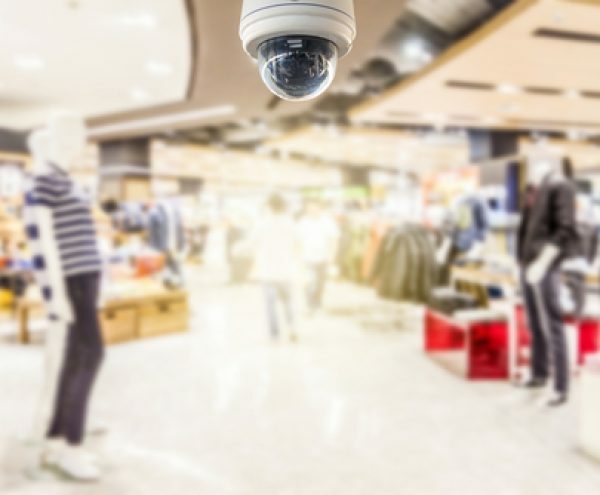 At Expo Link Arms, we can supply a range of innovative security solutions to business across Wigan and surrounding areas which are designed to enhance safety and security levels 24/7. All of our equipment is of the highest quality and each installation is individually designed following a comprehensive site survey. 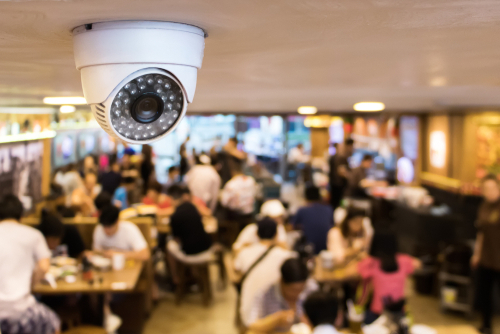 CCTV systems are widely recognised as an effective way of deterring crime and improving detection rates. The latest camera systems, which provide clear images in colour are available at an affordable cost. Find out more here. The intruder alarms we use are created by Texecom, who are the largest independent security alarm specialist providing solutions that protect people and properties around the world. 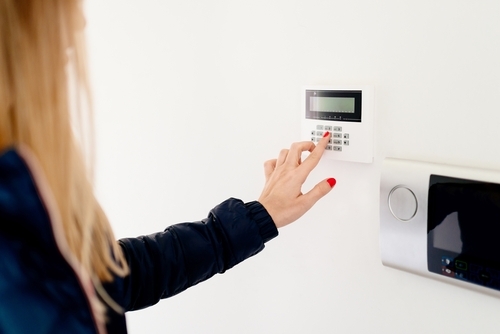 The alarms can be used to create indoor and outdoor systems. Find out more here. We can provide a range of intercom and access controls for your business needs. 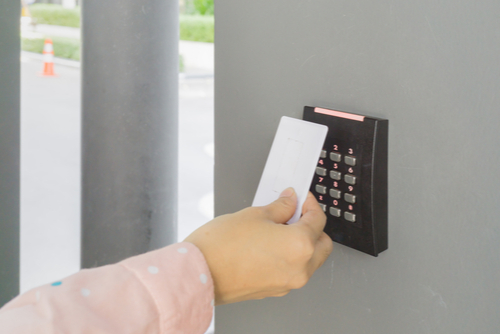 We specialise in the installation of Paxton access control, door entry and building intelligence systems.